Social media has changed the way we consume news drastically over the years. Today, 62% of U.S. adults get their news from social media. Scholars worry that this role of social media will lead to “echo chambers,” where users see posts only from like-minded friends and media sources. This can be dangerous, as users are only solidifying their own perspectives without even being exposed to an alternative view. 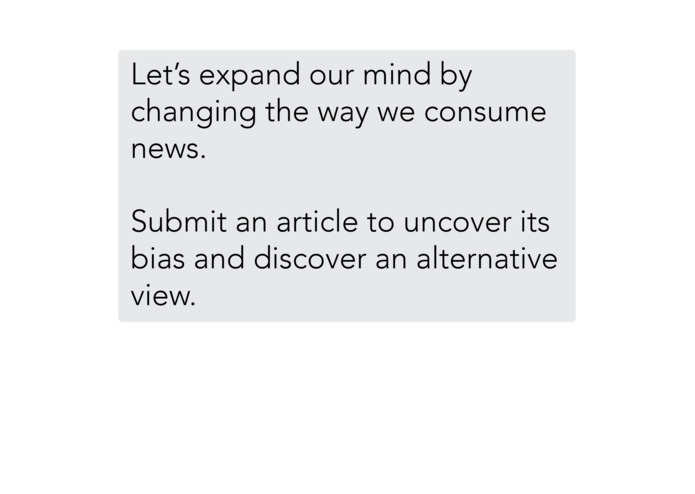 Check your bias allows users to uncover their bias and discover an alternative view by evaluating their news source. The service allows users to compare news sources, articles and author according to their biases toward certain topics and to explore alternate points of views on these topics. 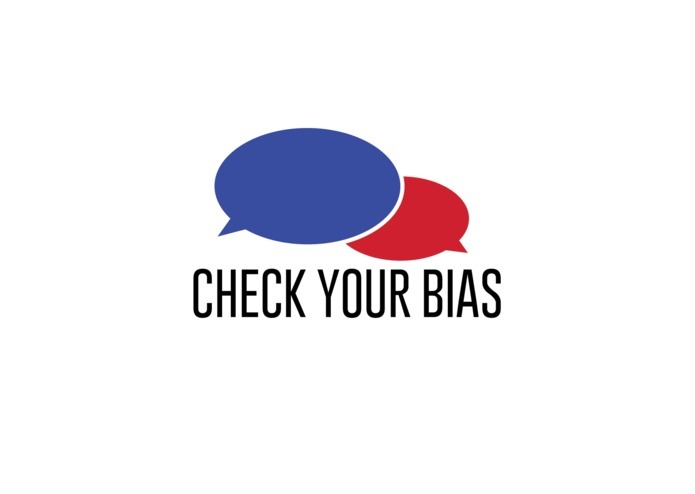 CheckYourBias is built as a service in the cloud. It exposes a very simple API. The back-end is a REST like endpoint powered by flask and made in Python 3 using Microsoft Cognitive Services. This infrastructure is itself hosted on Microsoft Azure. The front-end is a native Android App. All team members stepped out of their comfort zone in order to learn new technologies. We managed to create a solid team composed of four people from two different countries, 4 different universities and who didn't know each other before the event. We integrated the business and engendering sides in order to deliver a project with a powerful impact. Automating text analysis and obtaining meaningful data from the existing tools can be a challenge. Even with powerful APIs, it's still a challenge to make sense of the data and identify the emerging patterns in it. Since linguistics understanding is such a rapidly evolving field it's hard to predict. Maybe a version in French !